Discover Islam was originally founded as an interfaith project on a Canadian university campus in 1991. In 1995 Discover Islam was launched in the United States as an official media company. In the same year the first edition of Discover Islam Poster Series was produced. The poster series was extremely successful and the company slowly evolved into a full-fledged media company dedicated to producing high quality educational material about Islam and Muslims. In 1996, our three readers Discover Islam: The Reader; Jihad: Struggle for Peace; and The Muslim Woman readers were created. 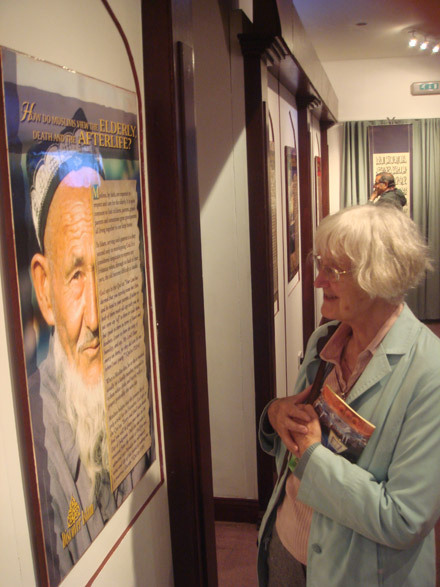 In 2005, our 2nd Edition Discover Islam Poster Exhibit Series was produced. Later in 2009 and 2010 Discover Islam produced its 6 award-winning films Islam: Faith & History, Islam: An American Faith, African Americans & Islam, Women & Islam, Islam: A Faith Hijacked, and Christians & Islam. Since its humble beginnings on a university campus, Discover Islam has become a trusted brand that represents excellence and quality. Our products have been widely used in the United States and internationally by churches, mosques, synagogues, universities, and high schools.